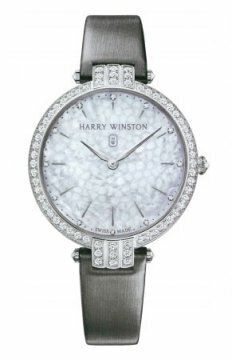 In 1920, Harry Winston founded The Premier Diamond Company at 535, Fifth Avenue, New York. 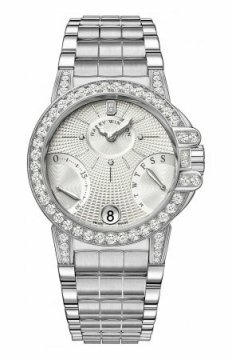 In 1932, it became part of the newly established Harry Winston Inc. 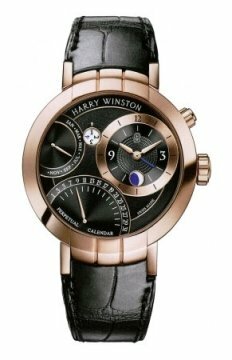 In 1989 in Geneva, Harry’s son Ronald Winston founded Harry Winston Ultimate Timepieces, the watch making branch of the jewellery firm. For nearly a century, the epicentre of excitement and glamour has been home to Harry Winston’s corporate and design headquarters. It is a uniquely American luxury brand born of the unyielding spirit of New York. Inspired by the endless energy of New York, Harry Winston opened his doors in 1932 and began a process of transformation. Winston transformed diamonds into art and revolutionized modern jewellery design. With enduring optimism new generations of Winston designers and craftsmen collaborate to create infinitely beautiful jewels of unsurpassed style. 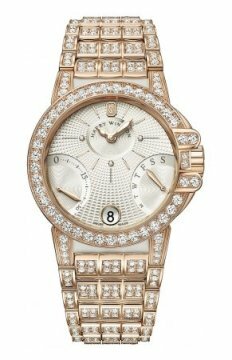 From the legacy of the Hope Diamond to the sparkle of the red carpet, Harry Winston diamonds and Watches have become an icon of international glamour.